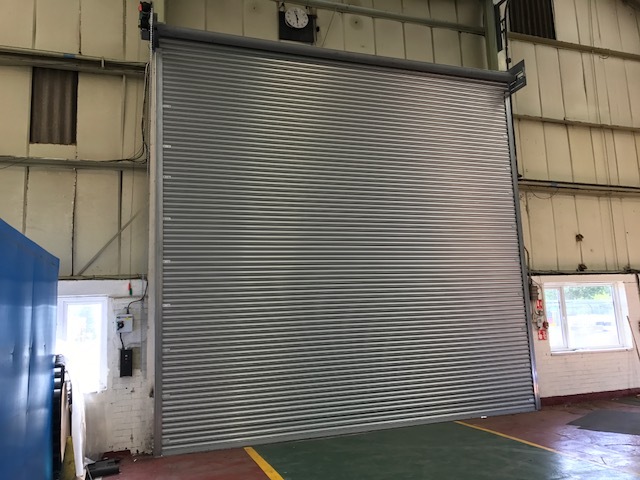 This is a recent installation of a large scale roller door at a company’s commercial premises in Rotherham. As you can see this is a fully automatic door, which is essential for a door of this size. Commercail Door Services supplied all parts and products and fully installed the door and automatic controls. 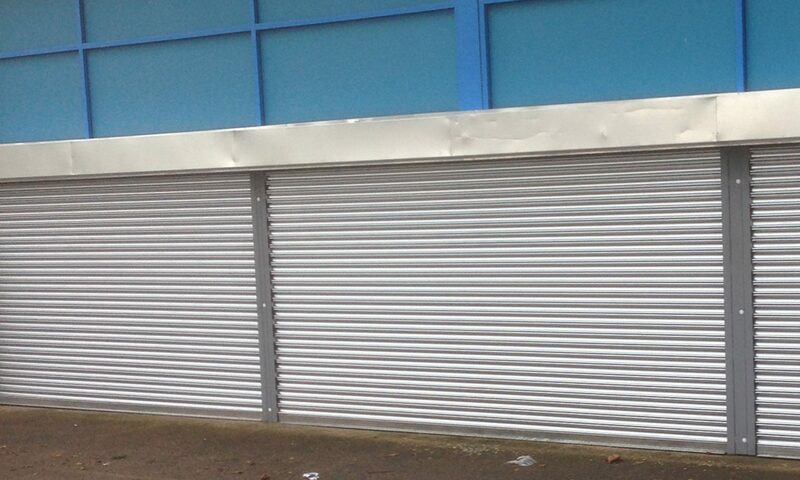 For more information about our roller door services in the Rotherham area call 07838159008 or 01302 817883.